Support St Andrews Hospice by taking part in their annual Santa Dash, Reindeer Run & Santa Cycle at Strathclyde Park on November 18th! Santa is starting his training for Christmas Eve so he can race around every home across the World to deliver Christmas gifts to all the boys and girls who have been so very good this year. Santa and his reindeer are getting some help this year from St Andrew’s Hospice to help them with their training. We are running our Santa Dash, Reindeer Run & Santa Cycle on Sunday 18th November around Strathclyde Country Park and we need lots of people to come along and give Santa and his reindeer a helping hand. We will provide Santa suits to all adults and reindeer antlers and flashing noses to all children taking part. Dogs welcome to take part at no additional cost. There will be a chance to visit Santa in his grotto and meet his magic reindeer. The event will be a 6K run, jog, walk or cycle around Strathclyde Country Park All monies raised will be used to support the work of St Andrew’s Hospice. 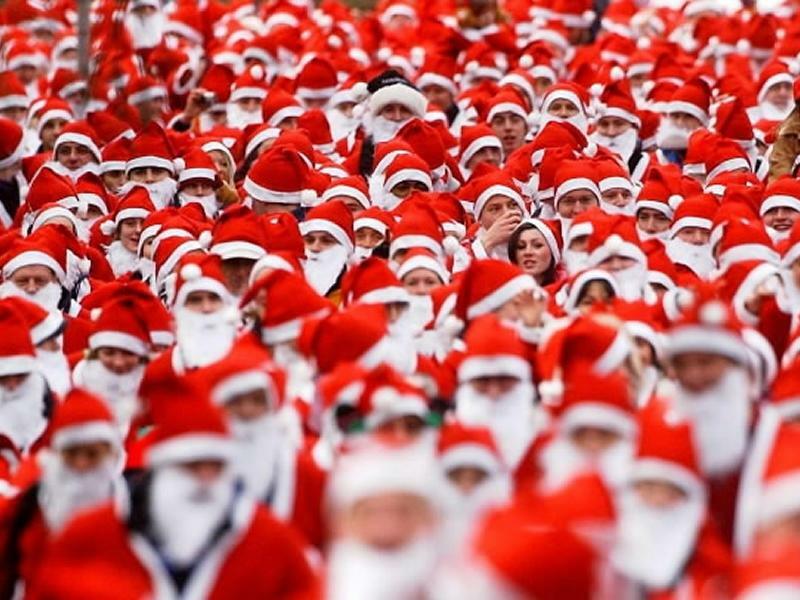 While we take every opportunity to ensure the details for St Andrews Hospice Santa Dash, Reindeer Run & Santa Cycle are accurate, we always advise that you contact the event organiser before setting out for the event to avoid disapointment.